Burger King is hiring near you! We are hiring Team Members for one store in Memphis, TN at 38133. To apply, you must complete our questionnaire at jobs.stellaremploy.com/bk. It takes just 10-15 minutes and is how we make sure the job is a good match for you. 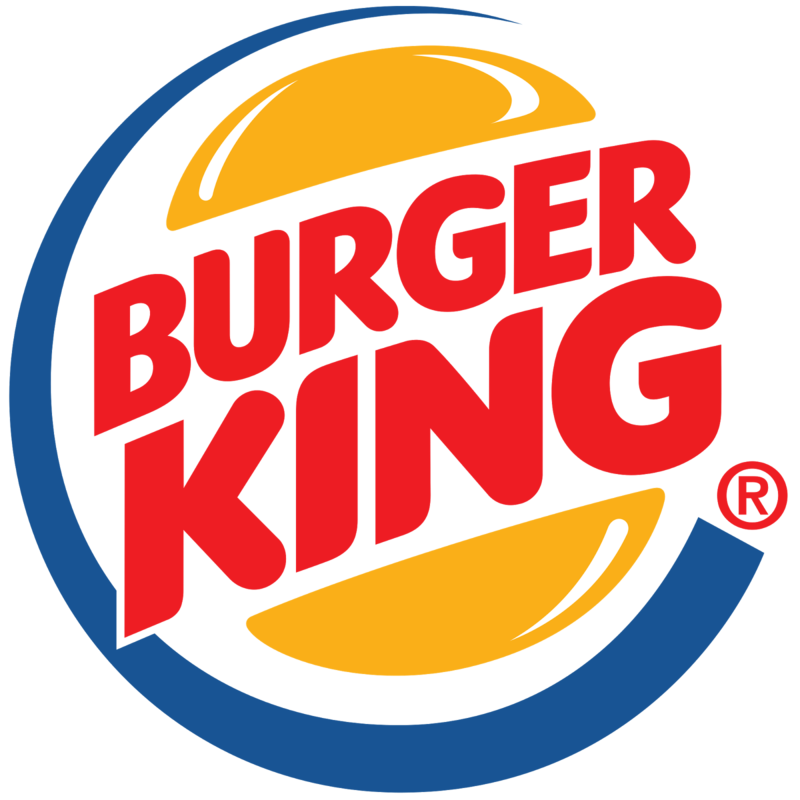 Burger King delivers great customer experiences, and we cannot do it without our amazing employees. Do you love working in teams, getting to know customers, and serving up burgers and fries? Come apply! No experience necessary. We offer a stable and flexible work environment with competitive pay. We are hiring for full and part time. Come learn and grow your career with Burger King.